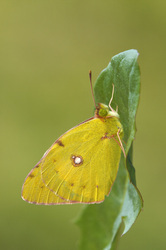 The upperside is deep orange yellow, with sooty-black margins and a large black spot at the end of the cell in the forewing. 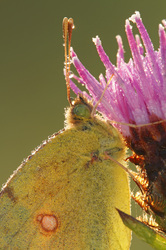 The black margins are crossed by faint yellow veins in the male, and in the female they contain a variable number of yellow spots. The margins are wider in females than in males. The upperside of the female hindwing has an extensive dusting of black scales. 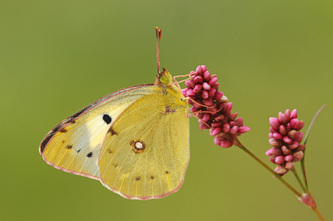 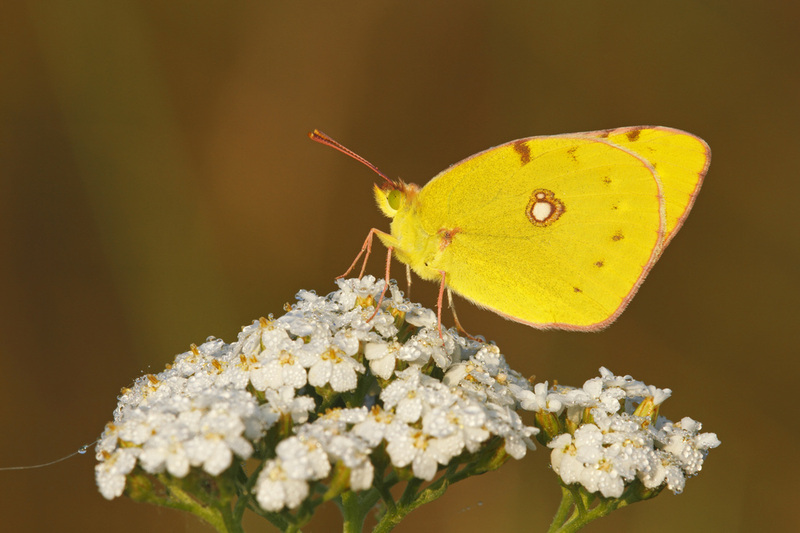 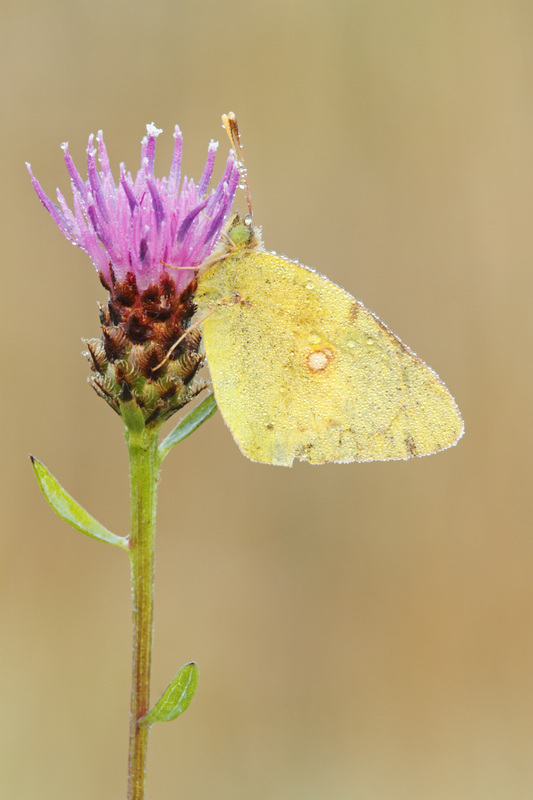 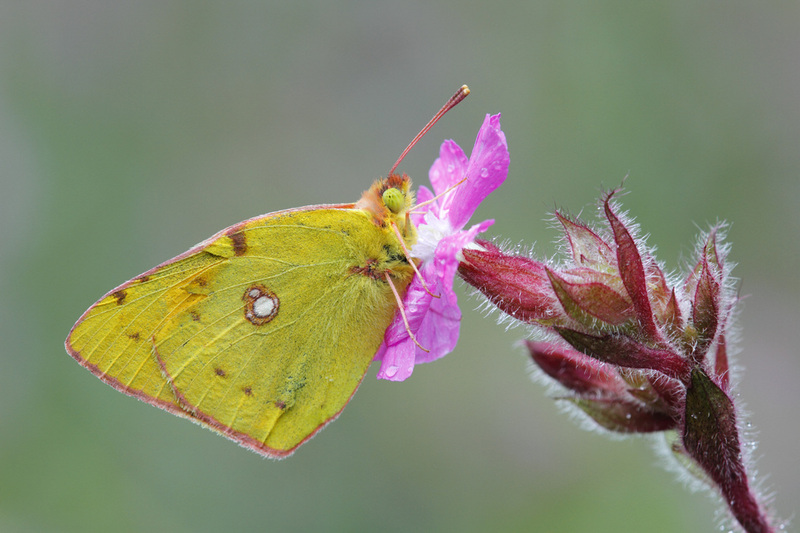 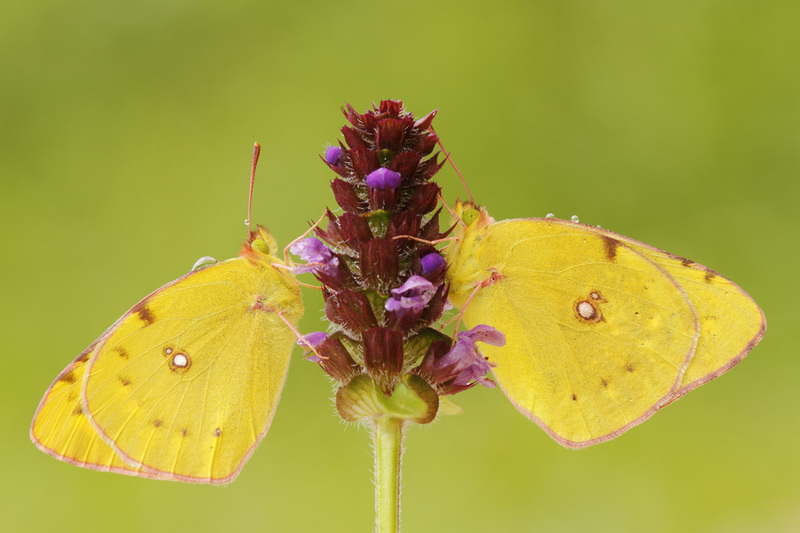 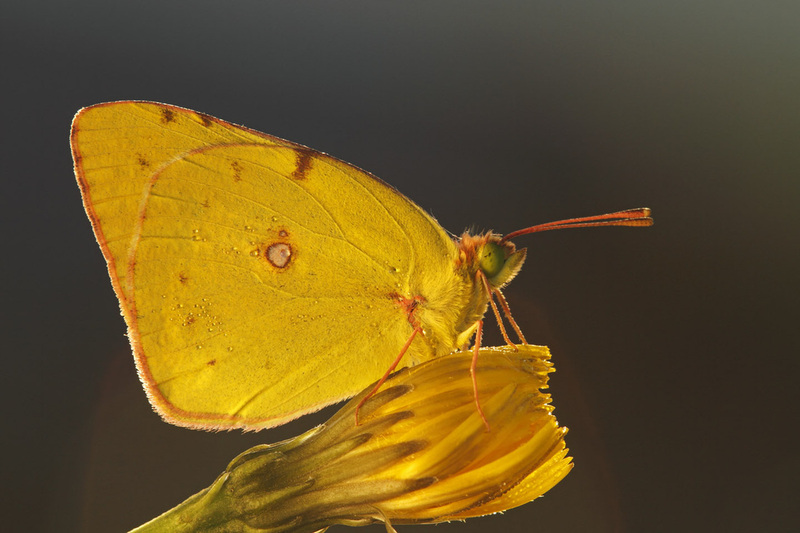 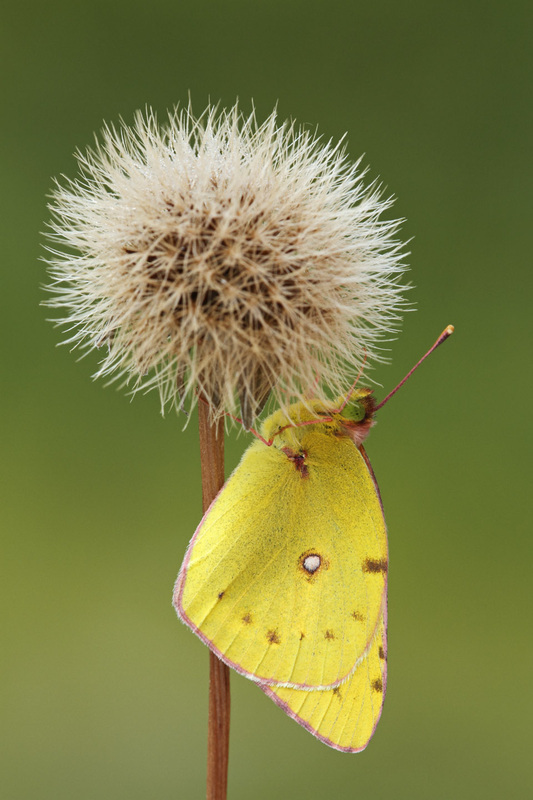 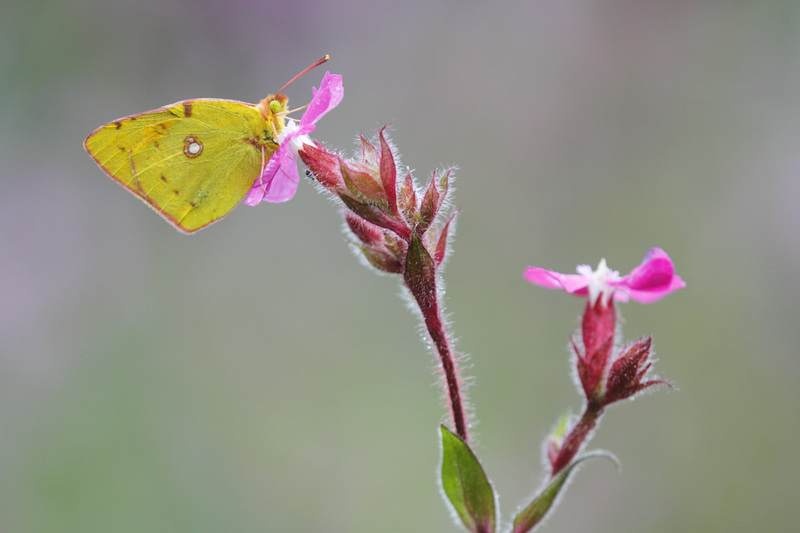 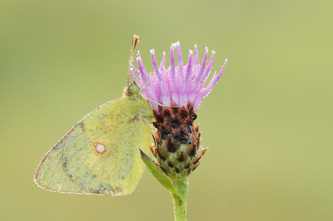 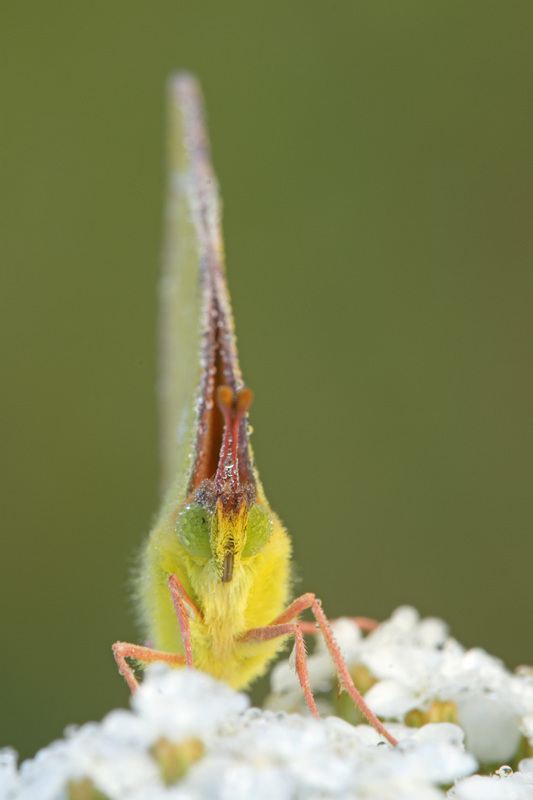 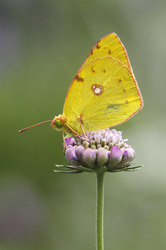 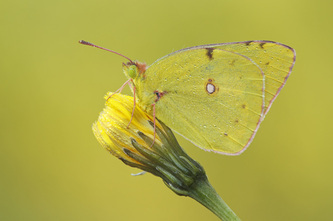 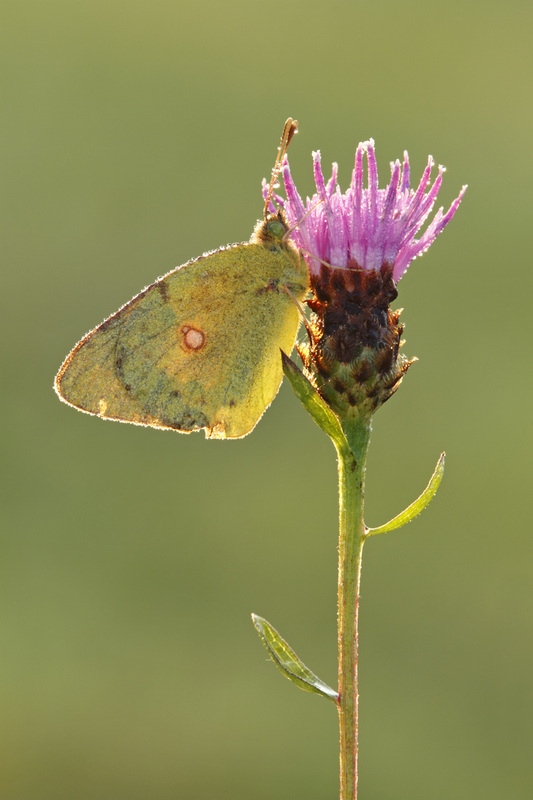 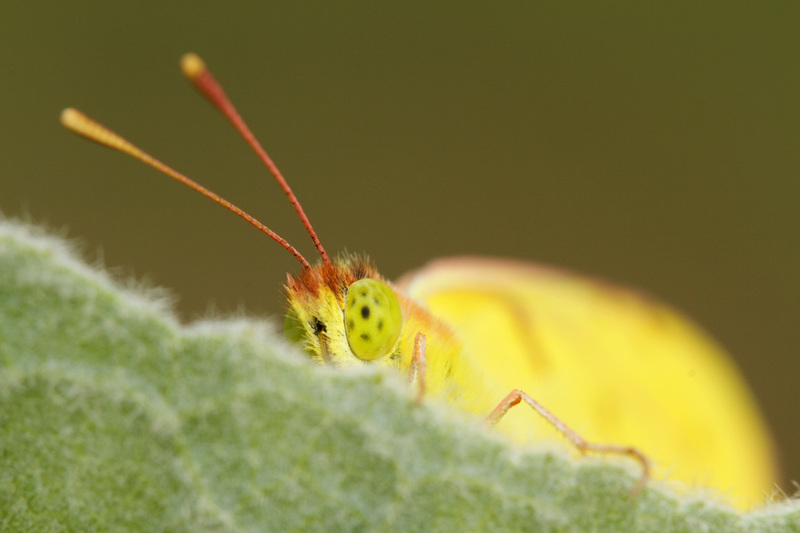 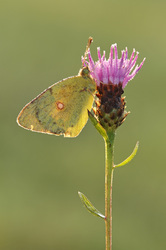 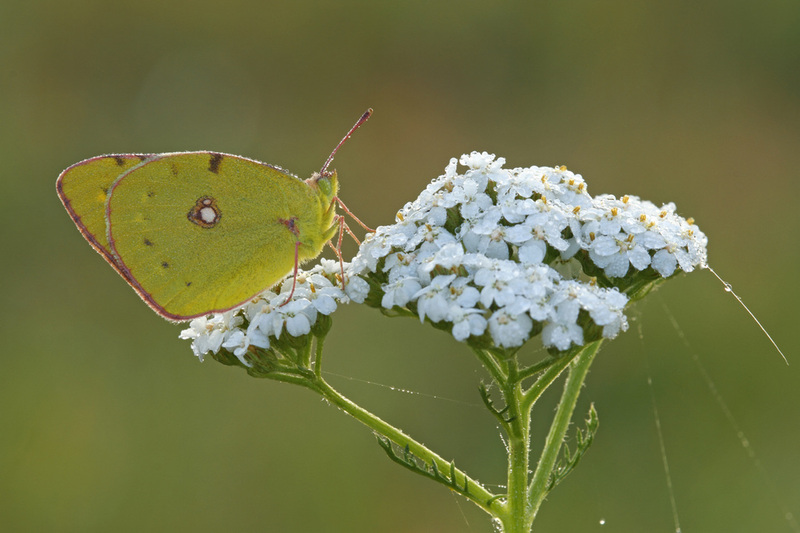 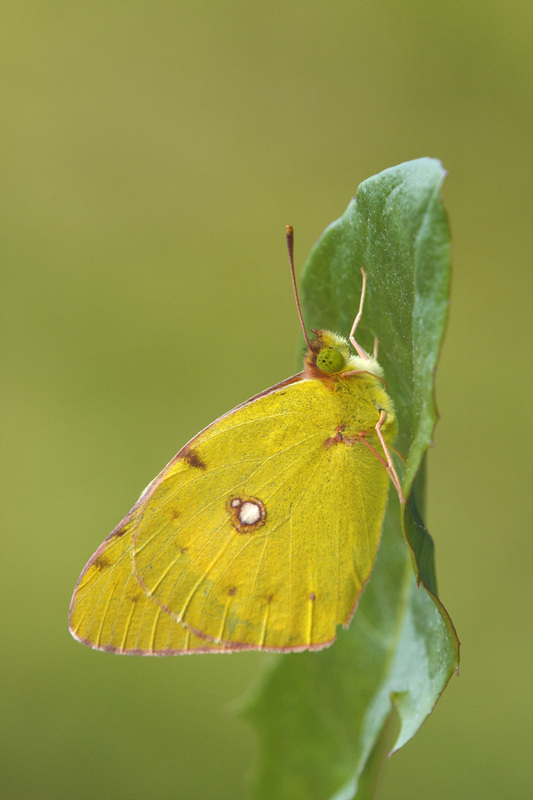 The underside is golden yellow in both sexes, with a greenish tinge on the hindwing and arount the outer edge of the forewing. 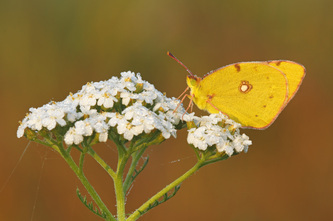 Prominent black spots, which are larger in females than in males, cross the outer part of the forewing. Flight from May to October in several broods. 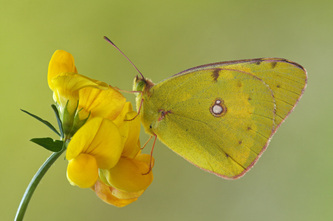 The larval foodplants include Lucerne, Bird's-foot, Trefoil, cloves and many other leguminous species.